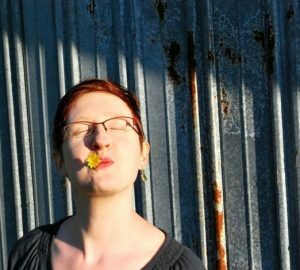 Want to Learn How to Make Fantastic Herbal Teas? If you want to learn how to blend your own herbal teas, or are an herbal tea fanatic who is always on the lookout for wonderful new recipes to try, you need to take a peek at Healing Herbal Teas by Sarah Farr! 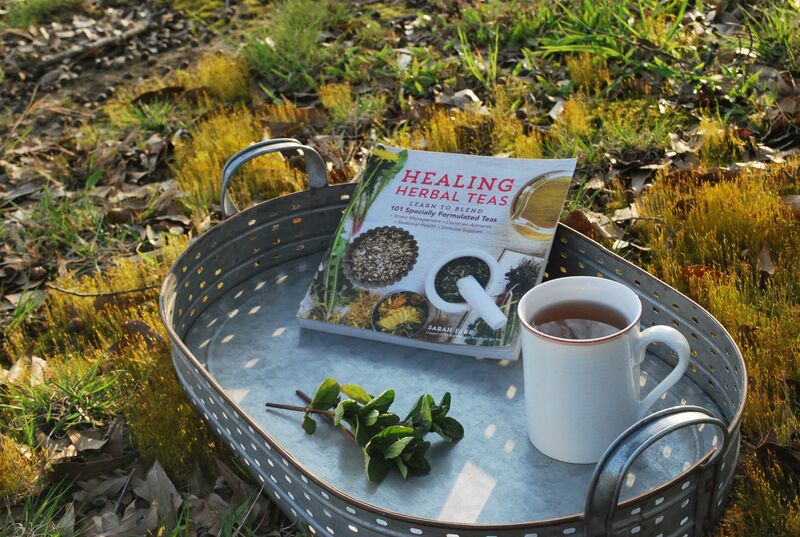 Healing Herbal Teas: Learn to Blend 101 Specially Formulated Teas is a gorgeous, well organized handbook that will satisfy both beginners and herbal tea connoisseurs. Part One of the book covers the ins and outs of making herbal tea. Specialized herbal tea preparations like fresh-herb cold infusions and sun tea are also covered. 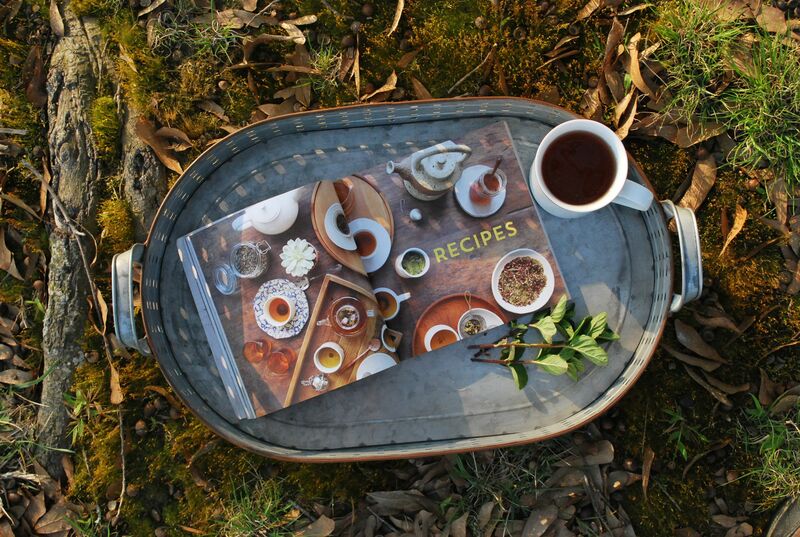 In Part Two, chapters like Tonics for Holistic Health, Remedial and Medicinal Teas, and Seasonal Teas showcase the incredible recipes that are the heart of this book. Some of my personal favorites include teas from the seasonal teas chapter: Spring Revival! combines nettles, black tea, fennel, mint, and rose; Summer Breeze Sun Tea blends mint, hibiscus and rosemary. There’s also a Summer Goddess tea that I can’t wait to try! It includes my personal favorite, tulsi, and a riot of other summer herbs like mint and hibiscus with chrysanthemum flowers. Living Among Your Medicine, part three of the book, even includes tips and tutorials for starting your own herb garden. 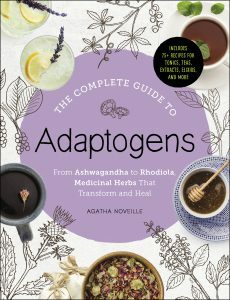 The gardening chapter is surprisingly in-depth for an herbal tea book! I’m impressed that it covers how to make a sun and contour map as part of the planning process, and takes a look at how to start herb seeds and propagate new plants from cuttings. There’s also a thoughtful chapter discussing the ethics and implications of wild crafting. 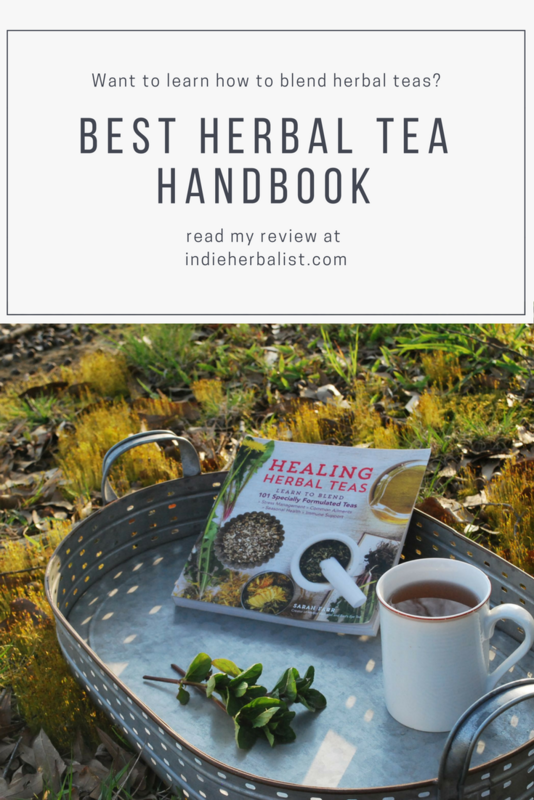 Healing Herbal Teas has become a go-to resource when I’m looking for a new herbal tea recipe to try, and I’m pleased as punch to have added it to my herbal library. You can purchase a copy for your very own right here on Amazon (#affiliate). If you’re curious about what other herbal books I love, be sure to read my post: Ultimate Guide to Herbal Books!